Learn to surf in Spain. Liquid Surf is based in Langre, which is a small coastal town located in the northeast of Spain, nestled in the beautiful Bay of Biscay. You can expect to find perfect surf conditions scattered around our coastline, suitable for all levels of surfing. All this set in a great and relaxing atmosphere. 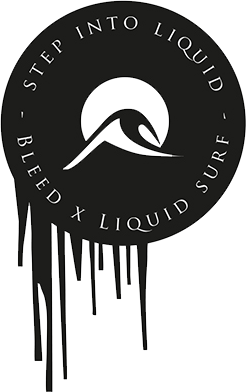 The Liquid surf crew look forward to welcoming you to this region we call home. We’ll be happy to introduce you to the surfer life in this part of Spain. We’re also celebrating our 10th birthday at Liquid Surf, feel free to come and join us in the celebrations – see you soon in sunny Spain. Location: Northern Spain, Cantabria. 5 minutes to the beach, pubs and shops in Somo. Temperatures vary between 20°-35°C and the water between 18° and 23°C. The paradise of Island life, the surfers dream and super laid back. Temperatures reach 30°C and the water a luxuries 27°C, it ticks all the boxes for the perfect surf holiday.